On tour “New Zone” in MBK Center! Gathering all legendary mobile shops with one-stop service! All of these are located at MBK Center. 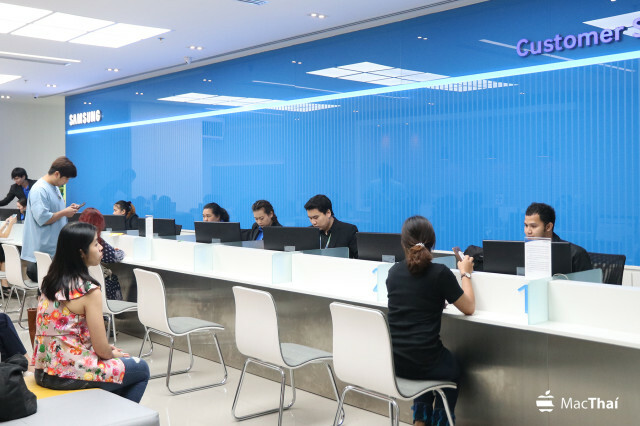 We just renovated and added new zone that will provide you a one-stop service. 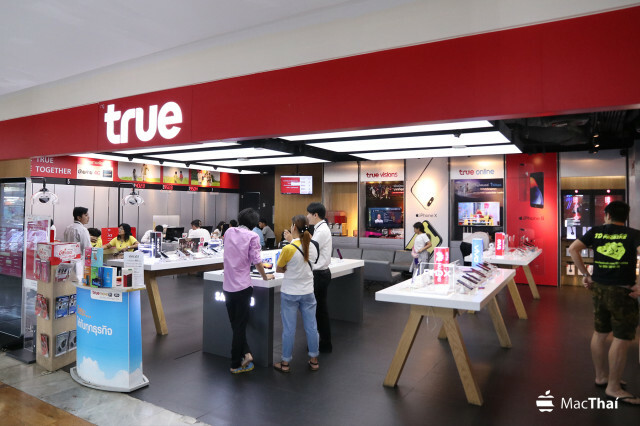 You can go to MBK Center and finish everything about your mobile in one place. 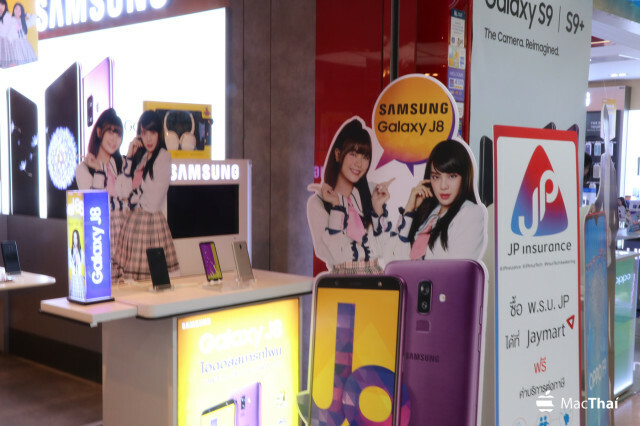 Today we will take you on tour to walk the mobile phone shopping center in MBK, 4th floor that will be convenient to all services. What is interesting in MBK? 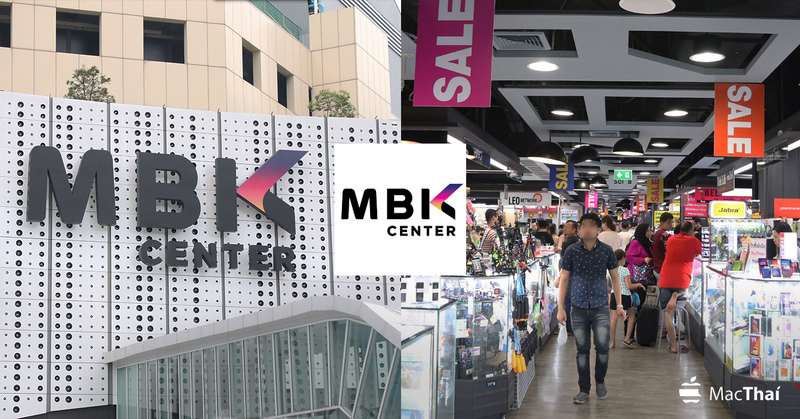 Once you arrive at MBK Center, besides other products what makes MBK Center a legendary shopping mall is Mobile Shopping Zone at 4th floor that have a variety of shops, service centers and legendary stores are always available there. 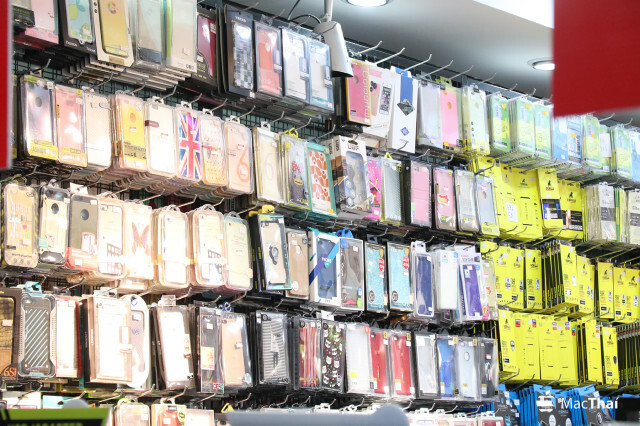 MBK Center also have many largest and well-known wholesale outlets for mobile phone. 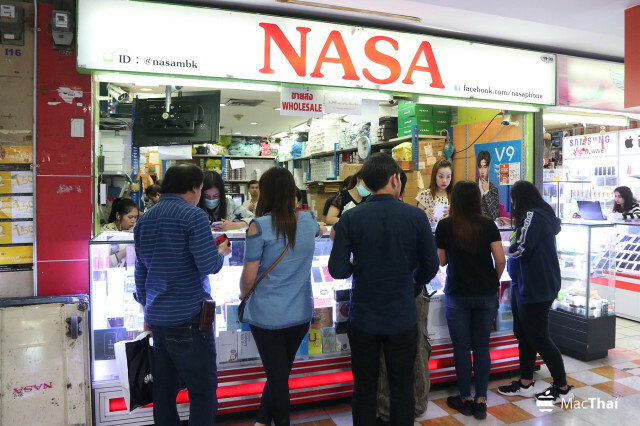 NASA Shop is one of the famous wholesale outlet for mobile phones in MBK Center. If new iPhone launched but not yet available in Thailand, but you want to have it before anyone else. No need to go buy in other countries, you can have it here in MBK Center. In addition to the purchase of mobile phones. After Service i.e. 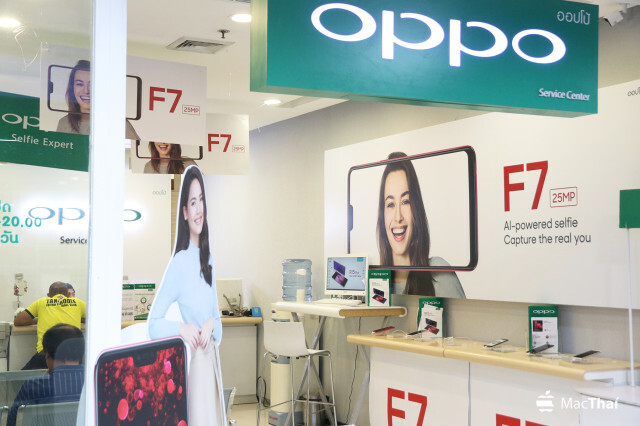 Cell Phone Repair, Replacing Cell Phone Batteries or even to check-up your mobile phone’s capability are also available for you here in MBK Center. 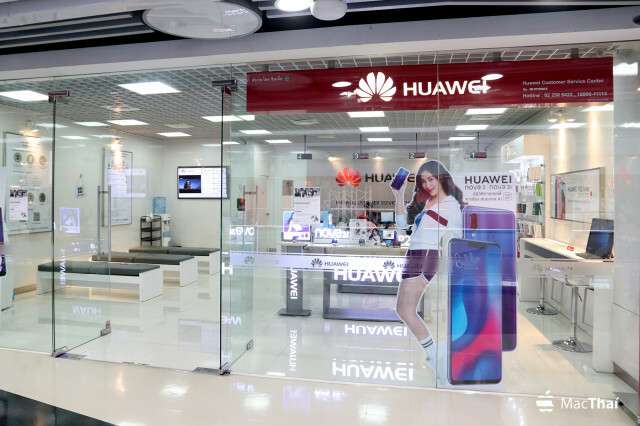 After walking on tour, the team discovered Huawei, Oppo, Samsung, Vivo, and many other shop brands available for you. 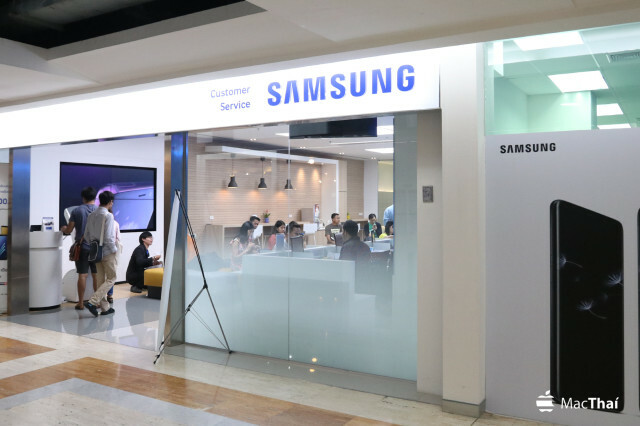 For Samsung’s Customer Service Center at MBK is very special and attractive because of it’s largest design shop and has a lot of staff in a counter line waiting to service you. The most important is that they have free coffee machine and water always available for you. 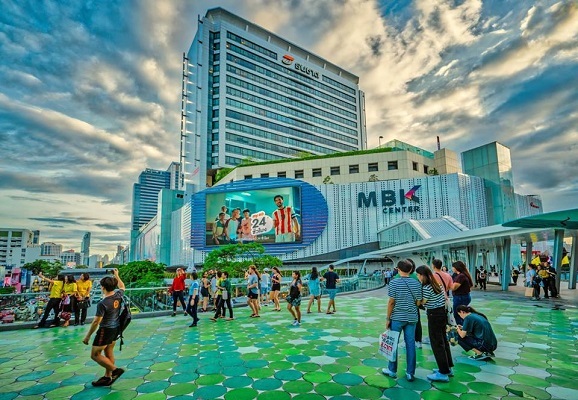 One of the things that people do not know about MBK Center is that not only here selling mobile phones but also selling nice mobile numbers and Sim Card for traveling in each countries which have more than 60 countries available for you. So if we are going abroad, and we’re afraid of buying Sim Card with good package we can select it here at MBK Center by paying for the internet only then ready to be used. 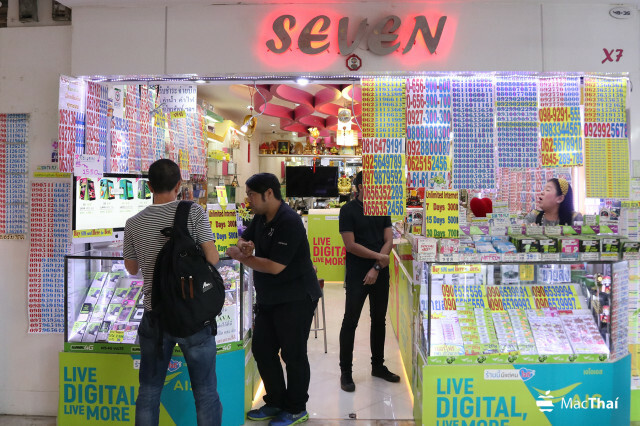 About Sim Card with nice numbers we can also find it here at MBK Center. 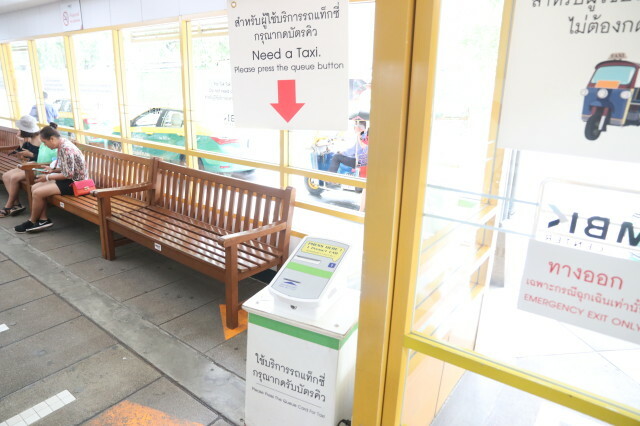 This is definitely a one-stop service for you, so convenient and comfortable. 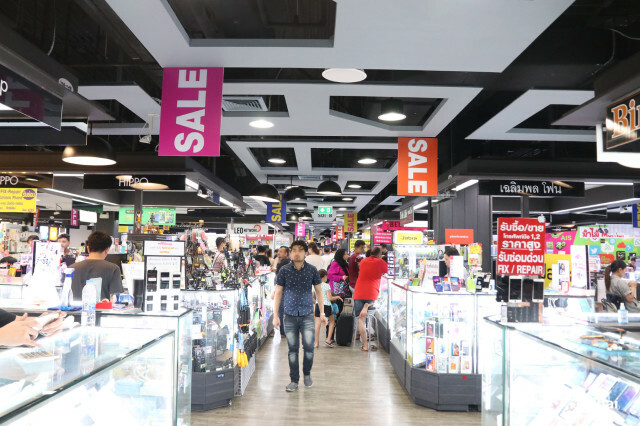 MBK Center has renovated new zone for you to be able to easily find your interesting gadget, mobile cases and etc. Anyone who is looking for a new phone it’s a must to come and check it out here. 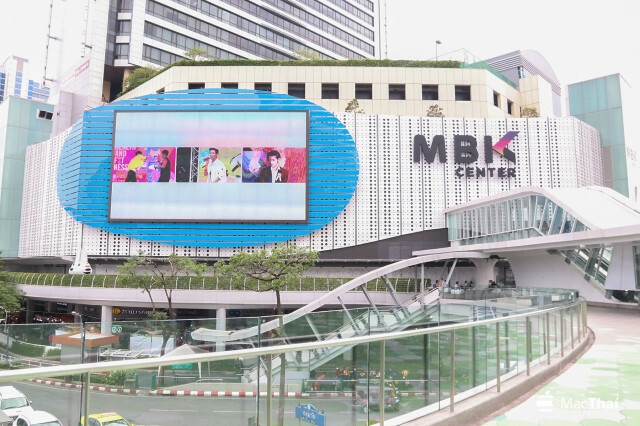 For those who travel to MBK Center, you can easily come by everything because it’s located in the center of Bangkok. 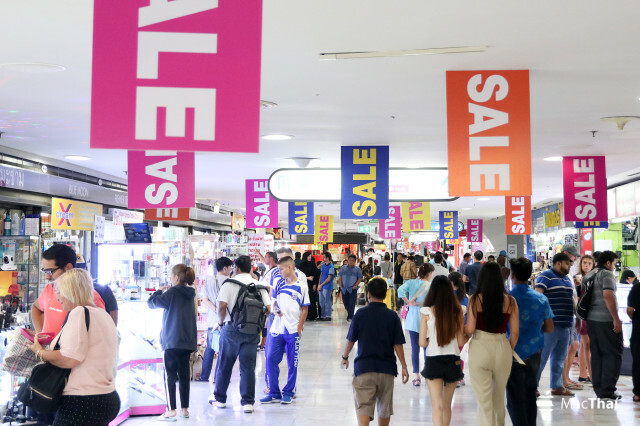 So if you are looking for new mobile phone or a second hand mobile or even a service about your phone including buying new gadgets, you can come at MBK Center and you will get it all done in one place.